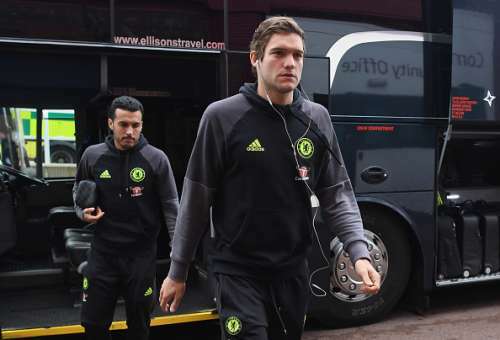 It is never nice to associate murder and accidental killing with football, but unfortunately, the beautiful game has seen its fair share of players who have been accused of killing and murdering innocent people. 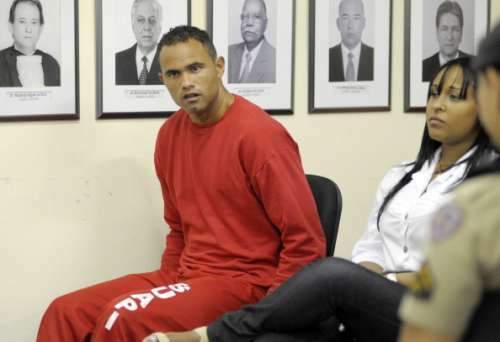 Brazilian goalkeeper Bruno Fernandes de Souza had been sentenced to 22 years in jail for ordering the murder of estranged girlfriend Eliza Samudio in 2010. The former Flamengo captain was found guilty by a jury of five women and two men at court. He was convicted of hiding the model’s body, chopping it up into tiny pieces and feeding it to the dogs. He was also further convicted on charges of kidnapping his son. All this in the normal world would have seen Bruno being locked up for good. However, Bruno was shockingly released in February pending an appeal. What was even more despicable was the fact that second tier club Boa Esporte immediately handed the shot-stopper a professional contract. One can only hope that the Brazilian authorities and judicial system lock up the former Atletico Mineiro and Flamengo goalkeeper once again and give Eliza Samudio the justice she deserves.